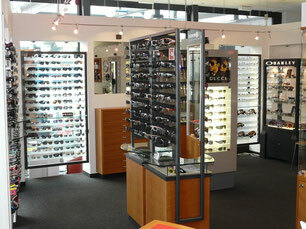 Over more then 50 years we are the leading watch, jewelry and optical store in the Saas Valley. 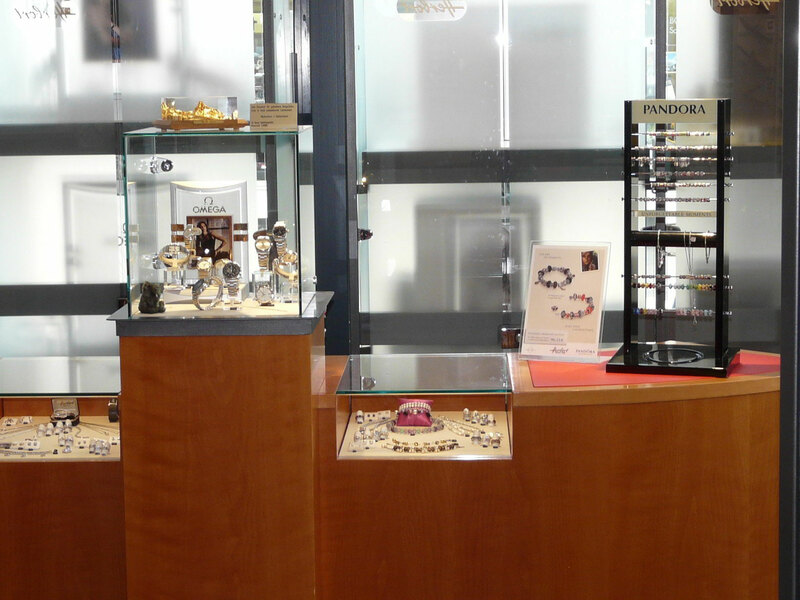 Own service centers for watches, jewelry and engravings, as well as an optical workshop underline the expertise in the relevant areas. With professionally competent and motivated staff we try to meet the demands of our international clientele in our contemporary-styled point of sale. With our wide range of watch brands, we offer a diverse assortment in all price ranges . The profiled jewelry collections reach from sophisticated demands to simple fashion jewelery lines. 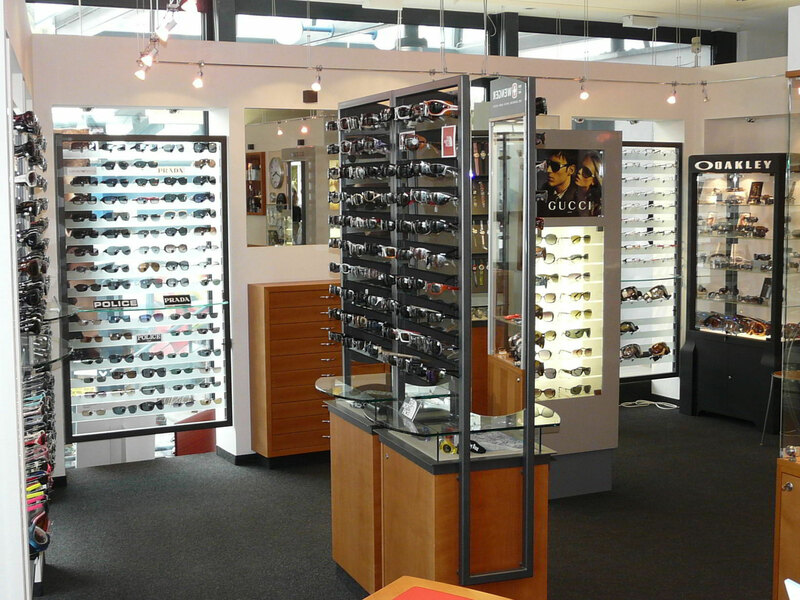 With the best products in the field of spectacle frames and sunglasses we guarantee a perfect eye protection against UV rays, which requires our high alpine location . Further, a quality gift from our extensive gift department, perhaps also provided with a personal engraving, offers our international guests a lasting memory of an unforgettable holiday in Saas-Fee.